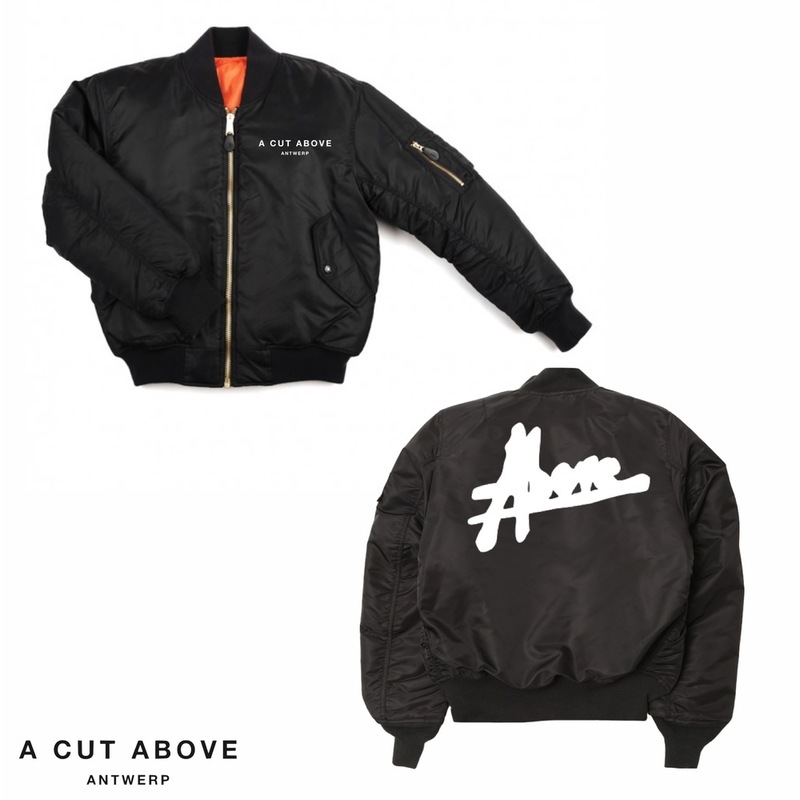 Originally dropped in 2013, Antwerp founded brand A Cut Above just announced a small re-release of their "APOCALYPSE" collection. 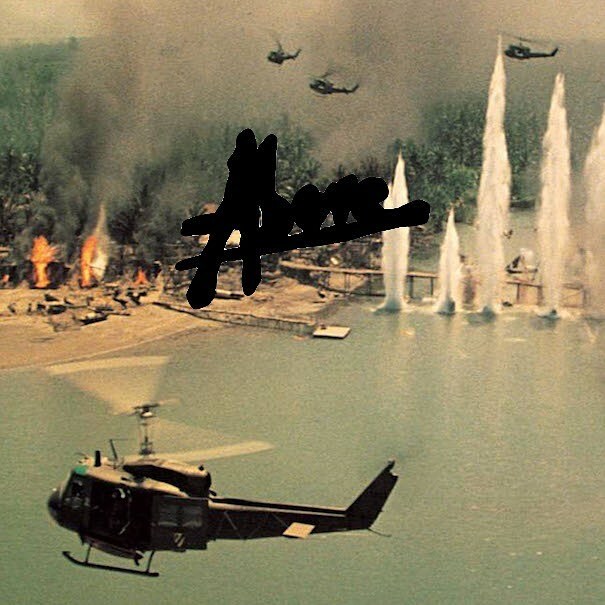 The logo was reworked using the 'Apocalypse Now' poster design by famed artist Bob Peak as an inspiration. The small batch features the amazing APOCALYPSE MA-1 bomber jacket: a nylon flight jacket with knit cuffs, a knit collar and waistband, as well as a strong front zipper with storm flap for warmth, multiple snap-closure pockets and a utility/pencil pocket. Both logos are hand screened print on front and back. At the great price point of € 110,00 this is a bargain really. Caps, a hoodie and a short sleeve heavy weight t-shirt are also available for pre-order as of now. They come with the 'Above' logo hand screen printed in either white or pink.Do not sleep on these.